LA JOLLA, CA— A team of physicians, scientists and biostatisticians joined forces across institutions to successfully compete for an $6.9 million grant to establish one of only 10 PrecISE Network Clinical Centers nationwide. The PrecISE (short for Precision Interventions for Severe and/or Exacerbation Prone Asthma) Network is an initiative funded by the National Institutes of Health/National Heart, Lung and Blood Institute to advance precision medicine for patients with severe and exacerbation-prone asthma. 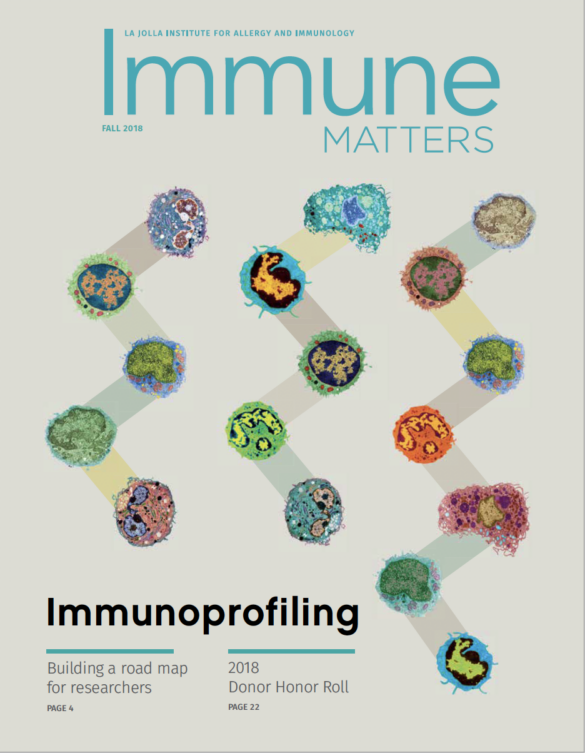 It brings together patients, clinicians and researchers to accelerate the development of individualized asthma treatments based on patient-specific disease markers. Starting in early 2018, the PrecISE Clinical Center will begin recruiting asthma patients in an effort to collectively enroll 1,000 patients in the nationwide PrecISE clinical trial. The study will rely on extensive data collection and analysis to help refine interventions while the trial is still ongoing. Known as adaptive trial design, the PrecISE asthma trial platform represents a novel approach in asthma clinical research. 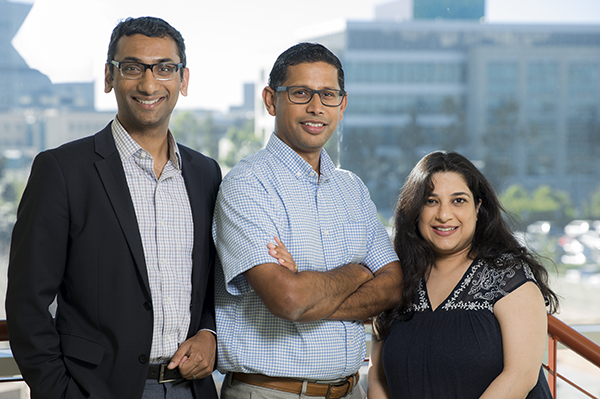 The San Diego-based team is led by Praveen Akuthota, M.D., Associate Clinical Professor in the Division of Pulmonary, Critical Care and Sleep Medicine at UC San Diego School of Medicine; Pandurangan “Vijay” Vijayanand, M.D. Ph.D., William K. Bowes Distinguished Professor at La Jolla Institute for Immunology, and Sonia Jain, Ph.D., Professor of Biostatistics in the Department of Family Medicine and Public Health at UC San Diego School of Medicine. La Jolla Institute for Immunology is dedicated to understanding the intricacies and power of the immune system so that we may apply that knowledge to promote human health and prevent a wide range of diseases. Since its founding in 1988 as an independent, nonprofit research organization, the Institute has made numerous advances leading towards its goal: life without disease®.